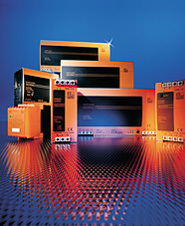 We develop innovative products and solutions for machine safety. 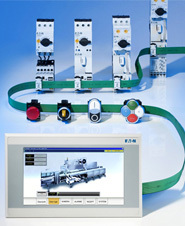 We offer a complete range of machine safety products. 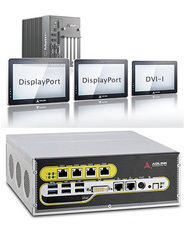 We distribute drive technology and automation components. Furthermore, we advise you in all our areas and deliver products exactly when you need them. Complete drive units, gears and controls with outputs ranging from just 100 Watts to several hundred Kilowatts. We are developing the most innovative infrared and fiber optic thermometry, radiometric thermal imagers and blackbodies. We create the future of power distribution and control engineering with technical first class performances. 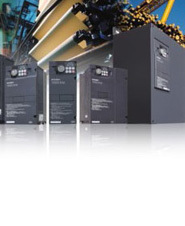 Develops reliable and user-friendly solutions as frequency converters, drives, softstarter and gear motors. 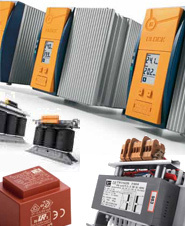 We supply international markets with Tansformers, reactors, EMC filters and switch mode Power supplies. We offer position/angle sensors, potentiometers and the development of customer solutions or individualized total systems.